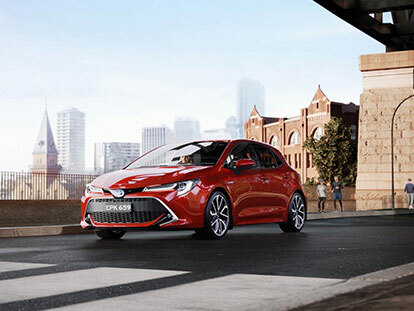 If you have a passion for sales and love working within a great team, then Wangaratta Toyota is the perfect working environment for you. At Wangaratta Toyota, we are always on the lookout for talented new individuals to join our ever-growing team. Do you live and breathe customer service? Then we want to hear from you. Wangaratta Toyota offers our staff extensive on-the-job training and fantastic career progression opportunities. To find out more about working for Wangaratta Toyota, Contact Us to speak with a member of our team today.